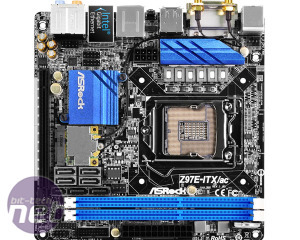 We suspected there might be a growing support for the mini-ITX form factor among motherboard manufacturers, and following the launch of Intel's Z97 chipset yesterday, we've spotted no fewer than seven new models. 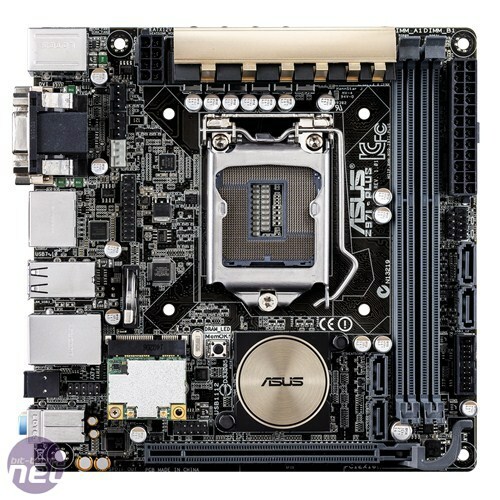 There are more to come too - the obvious omission is Asus's Maximus VII Impact, which like its Formula sibling, has yet to make an appearance. Watch this space for our in-depth reviews but needless to say, there's an awful lot to choose from this time round, especially if you're looking for something in the £100-130 price range. 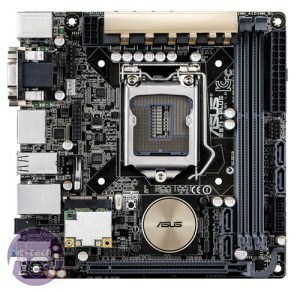 Asus is once again offering a cheaper alternative to the ROG Impact. 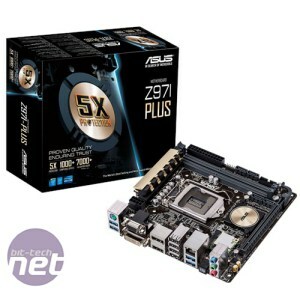 In fact, it's so cheap that it currently undercuts its predecessor, the Z87I-Pro by around £10. 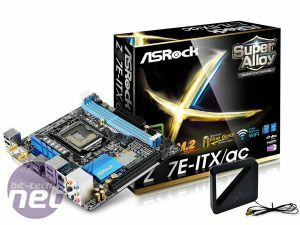 The new offering adds 802.11ac WiFi to the equation and while you might not have spotted an M.2 port, it does exist and is mounted on the rear of the PCB instead. 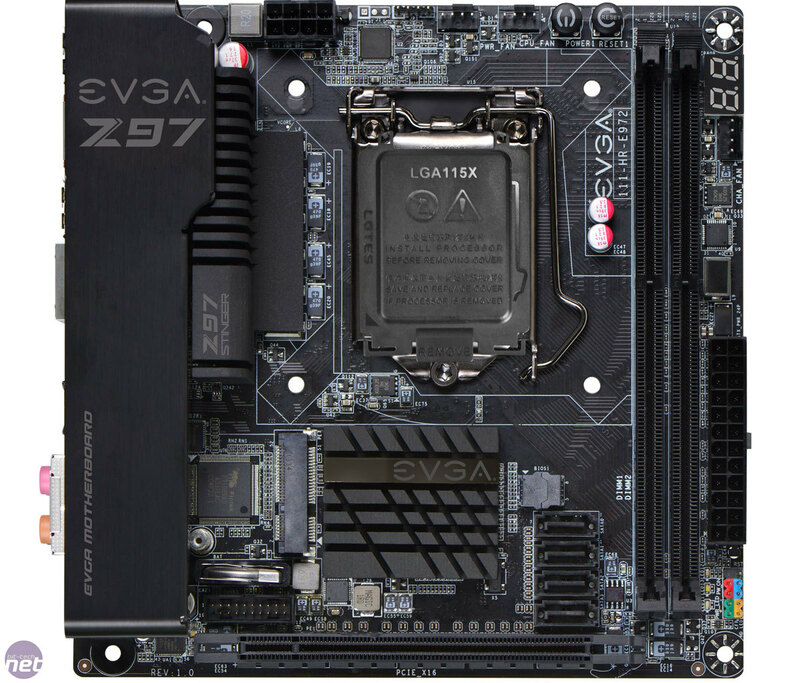 The board loses the large VRM daughterboard that was present on the Z77 and Z87 variants and the Maximus VI Impact. It has reduced power phases as a result but given the high price Asus was asking for the Z87 I-Pro, this means the Z97I-Plus is going to be much more competitive and at £115, it's bang on the money too. 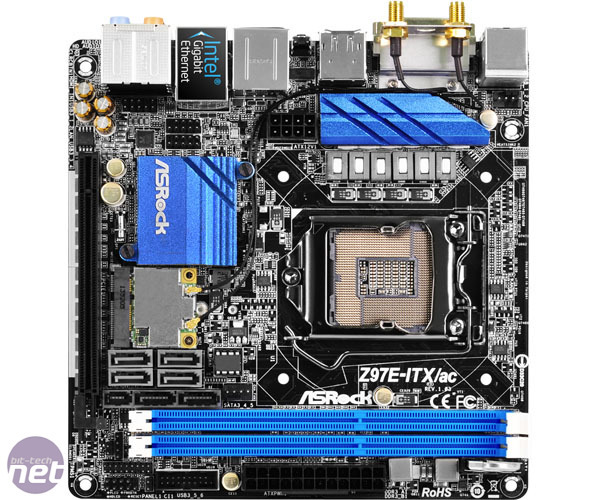 ASRock looks set to dominate the good looks department with Z97, as we saw with its full size example in our Z97 review roundup with the Fatal1ty Z97 Killer. Its teeny sibling, the Z97E-ITX/ac, is equipped with racy blue heatsinks and includes not just M.2 but SATA Express too as well as a premium headset amplifier and a mini PCI-E 802.11ac WiFi card. However, we can't find it on sale just yet. 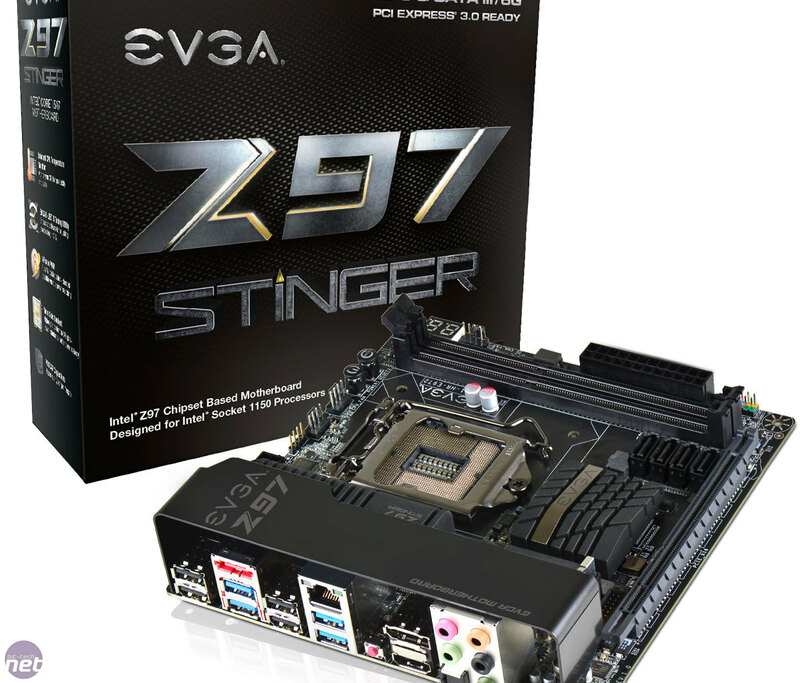 EVGA's Z87 Stinger proved to be an awesome bit of kit, if a tad on the expensive side. 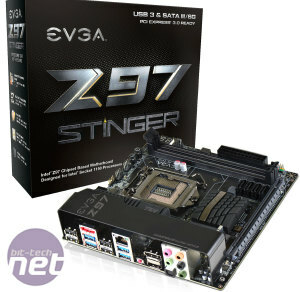 We haven't spotted it in the UK yet, but EVGA's own website lists its new EVGA Z97 Stinger Core3D at $199; this compares to $209 currently on Newegg so in reality it may come in a little lower than the current Z87 model on UK shores. 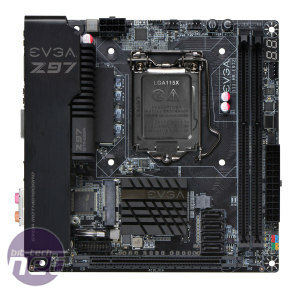 We're hoping it's an overclocking powerhouse too because there's no SATA Express or M.2 port, though you do get a Creative Sound Core3D quad-core audio processor, Intel LAN and on-board power, reset and CMOS clear buttons. Head over the page to see the other four boards.